Home THINGS TO DO Kemp Town Carnival returns for 2019! Kemp Town Carnival returns for 2019! 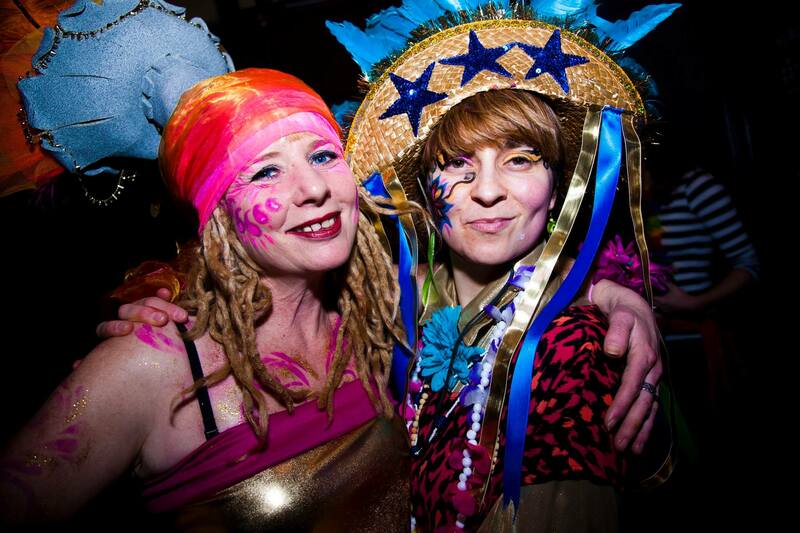 The always popular Kemptown Carnival returns on Sat 1 June better than ever. Now running in partnership with another much-loved Brighton attraction, Brighton Palace Pier, the carnival attracts over 30,000 attendees. Taking place across Kemptown Village, it’s the largest free community arts street festival in the city and is packed with fun for every age. Lining its streets you’ll find live music, samba parades and performances, street theatre, dance troupes, Morris dancing, choirs, children’s activities, delicious food and drink from amazing local traders, fairground rides, arts and crafts stalls, and the legendary Grand Custard Pie Fight. Kemptown Carnival will soon be announcing an exciting line-up of entertainment, community events and activities running from February through to June and will be taking place at the Palace Pier, Concorde 2, St Georges Church, and the Speigeltent.